Written for the commemoration of Johann Sebastian Bach, 1750; Heinrich Schütz, 1672; George Frederick Handel, 1759; musicians, July 28.
with the message of your holy Gospel. are still heard here on earth. jealousy, and glory for ourselves. Prayer for the Commemoration of Musicians by Paul C. Stratman is licensed under a Creative Commons Attribution-NonCommercial-NoDerivatives 4.0 International License. Please contact for any commercial usage. “Jesus, help us” recalls Johann Sebastian Bach’s practice of writing “J. J.” or “Jesu, juva,” “Jesus, help” on the top of his manuscripts. “for the instruction and edification of our neighbor” recalls Bach’s preface to his Orgelbüchlein. “to the glory of God alone” recalls Johann Sebastian Bach’s practice of writing “S. D. Gl.” or “Soli Deo gloria,” “to the glory of God alone” on the bottom of his manuscripts. look on us in our need. 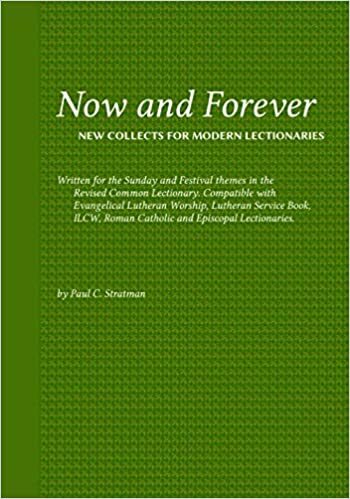 Source: Paul C. Stratman, © 2019 from Now and Forever: New Collects for Modern Lectionaries, Collect for Proper 9 / Pentecost 7, Year A, based on Matthew 11:25–30.